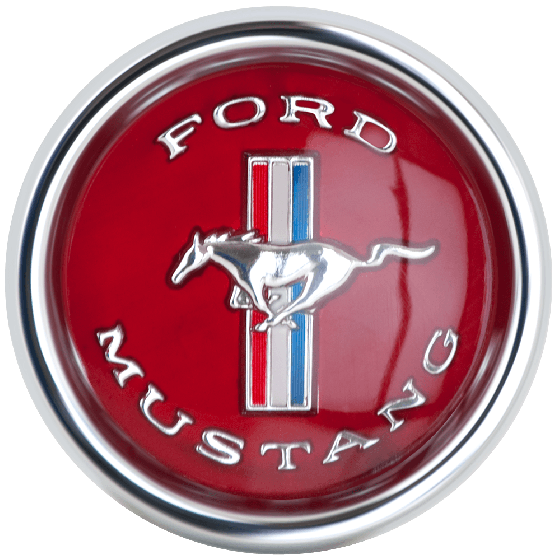 This is a Red 1965-67 Ford Mustang Pony center cap. 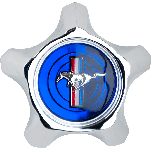 This is an authentic 1965 Mustang hubcap design. 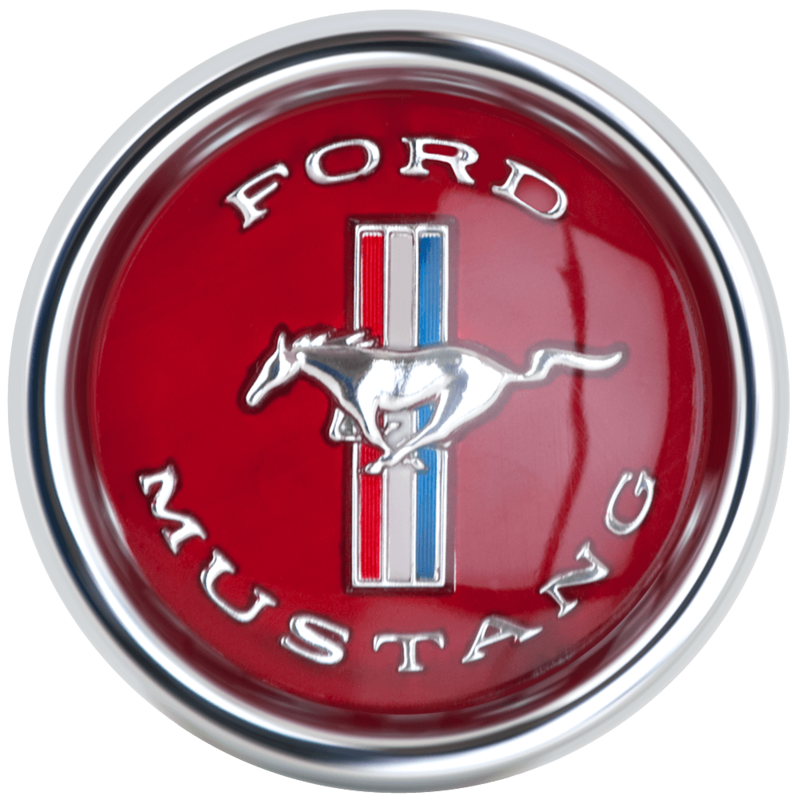 These 1965 Mustang Hubcaps feature the classic Mustang emblem and “Ford Mustang” script in the emblem. 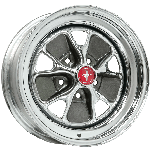 This Red 1965-67 Ford Mustang center cap fits our Mustang Styled Steel wheel. Please check your actual wheels required cap fitment size. Do the mustang pony cap -red fit the hubcaps as well? These will fit our 1965-67 Ford Styled Mustang wheels! what is the diameter of these center caps please? These are meant to mount on our Mustang Style Steel wheels which have a 1.75" center bore. These caps are just slightly wider than that.